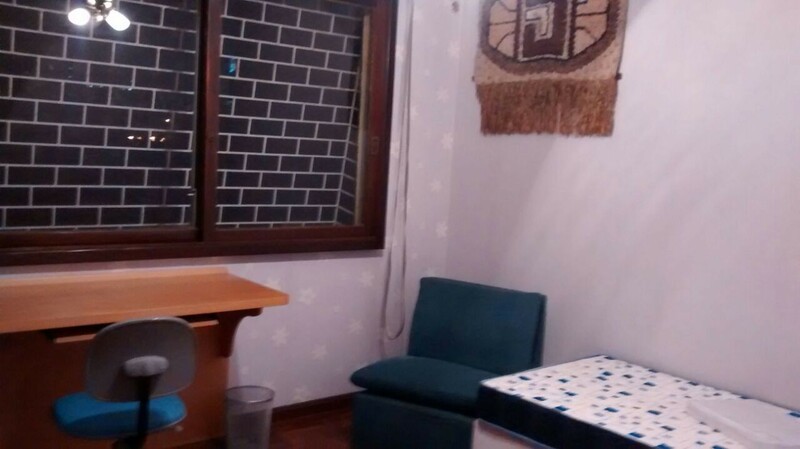 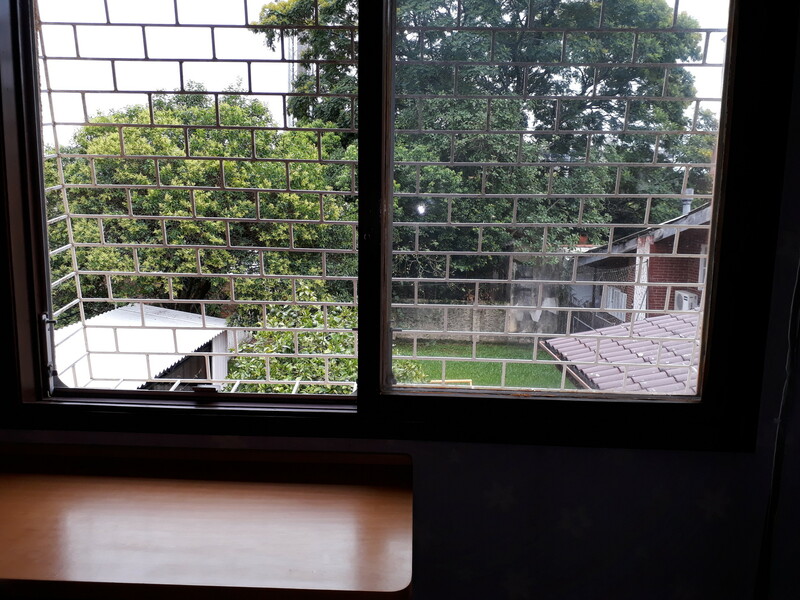 LARGE BEDROOM WITH A VIEW TO THE PATIO, SUNNY AND WITH CLOSET. 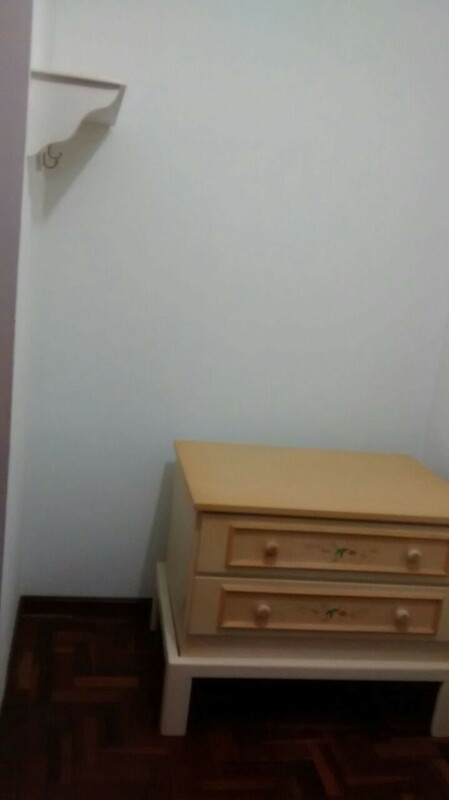 ITEMS AS BED BOX BONUS, BIG AND COUPLED SCRATCHET TO A SHELF OF BOOKS WITH SHELVES AND FOUR DRAWERS, CABINET AND COMFORTABLE. 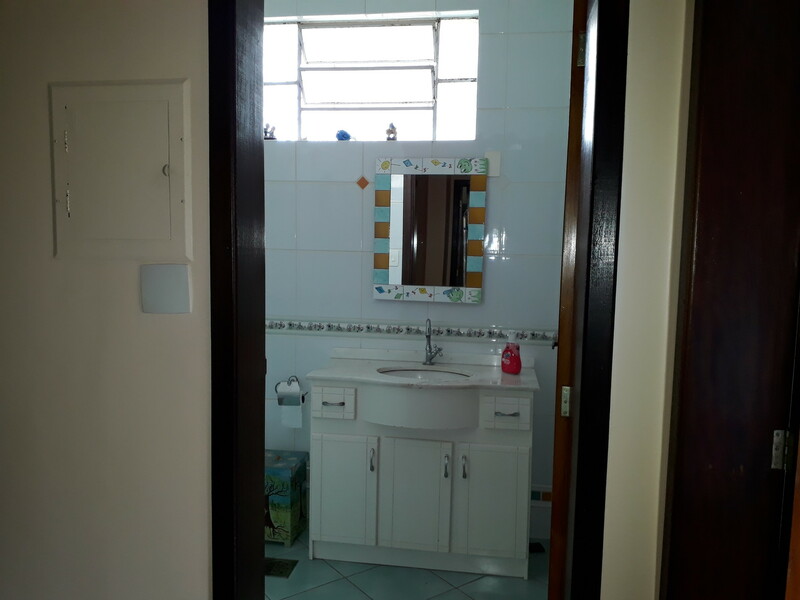 THIS BEDROOM SHARES BATHROOM WITH BEDROOM Num.3. 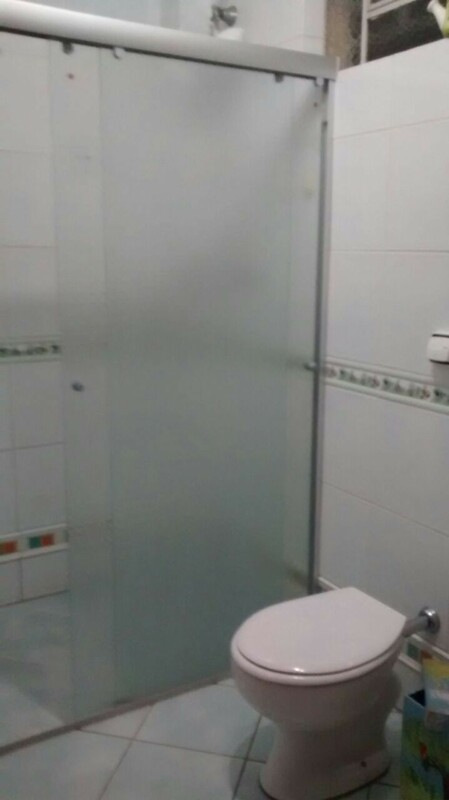 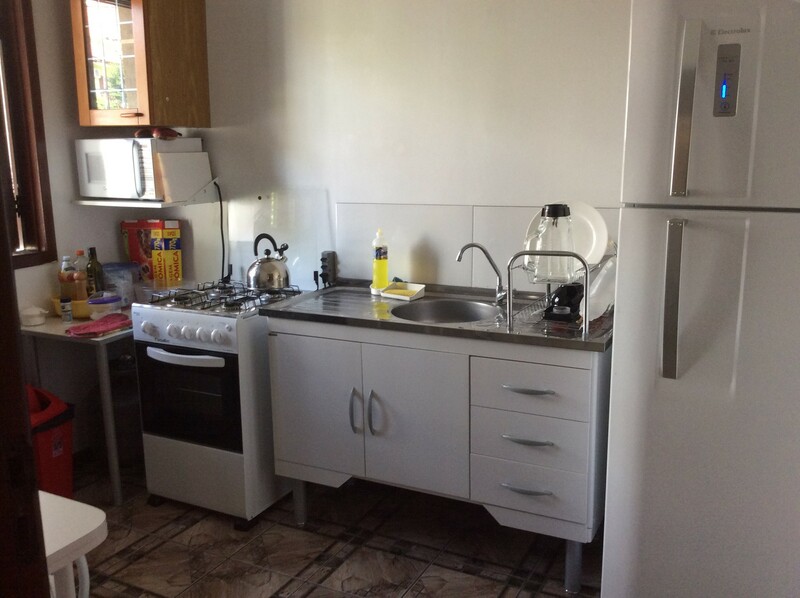 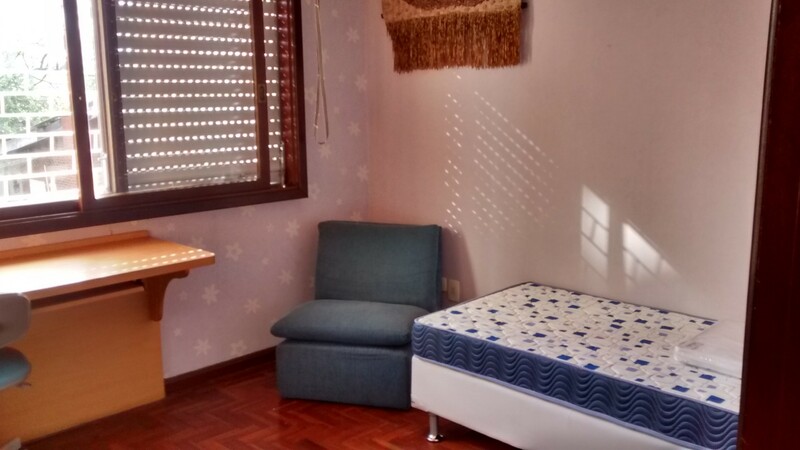 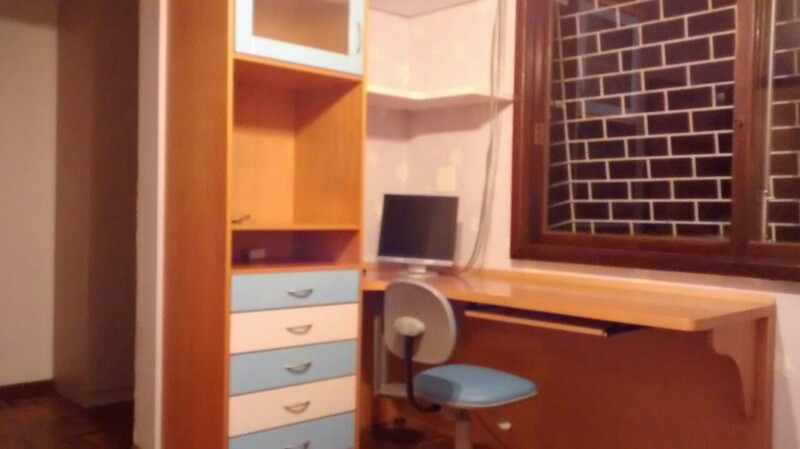 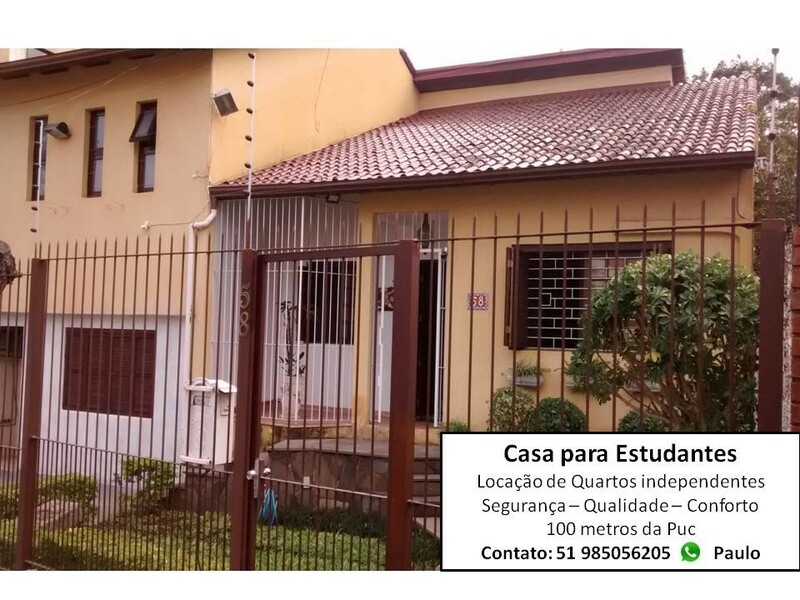 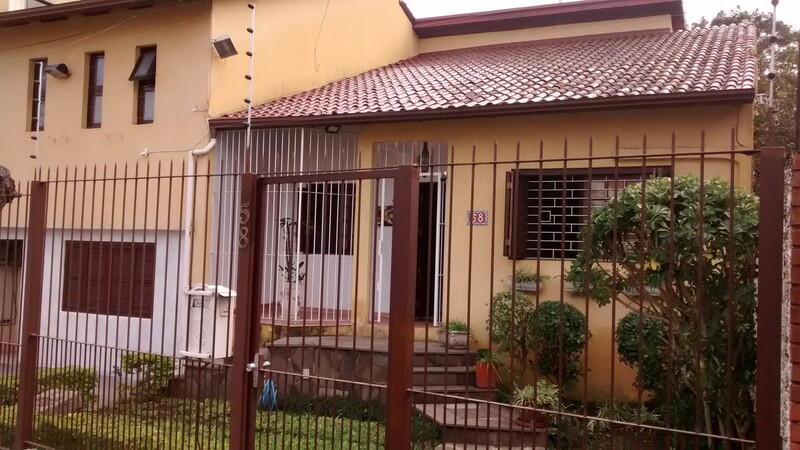 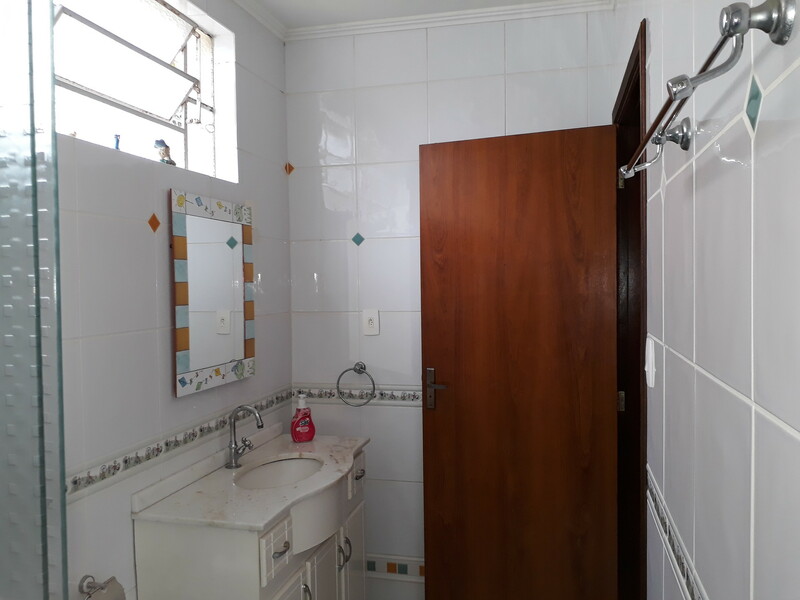 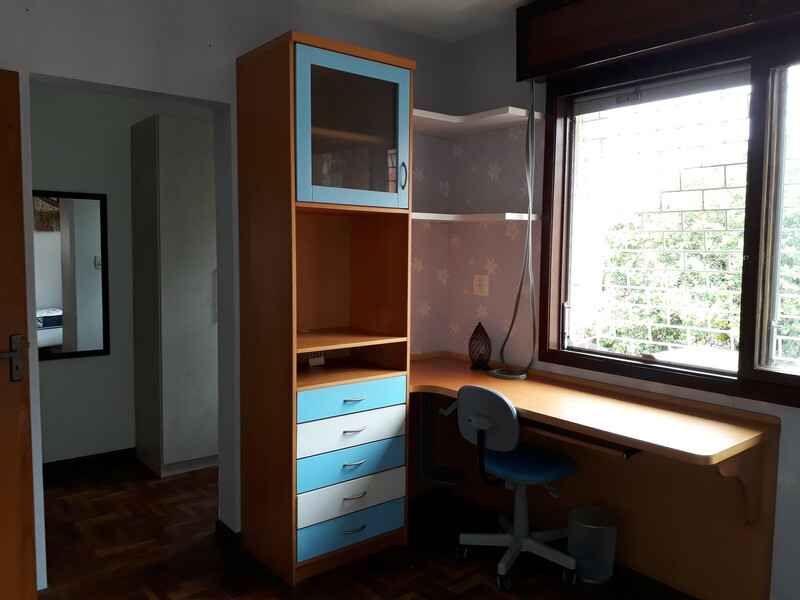 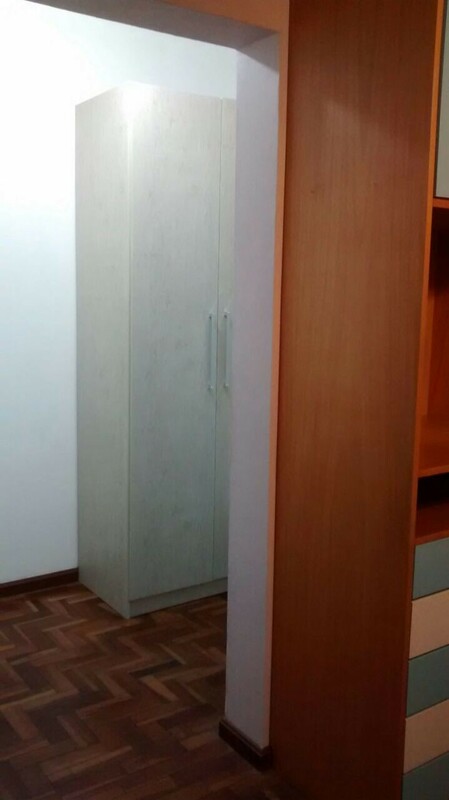 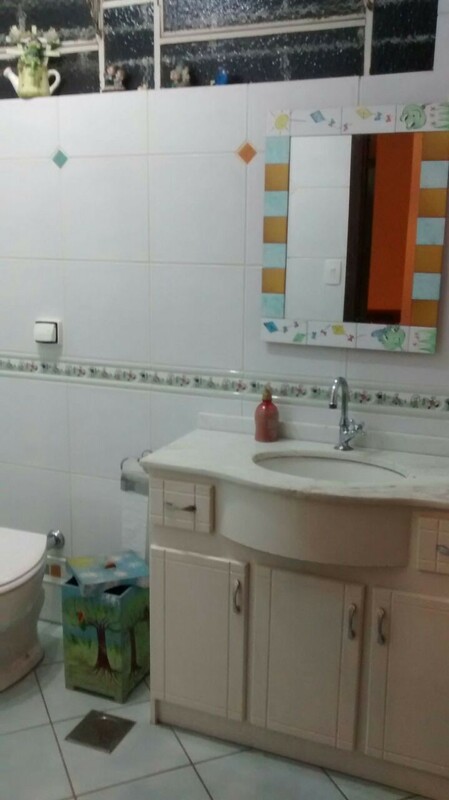 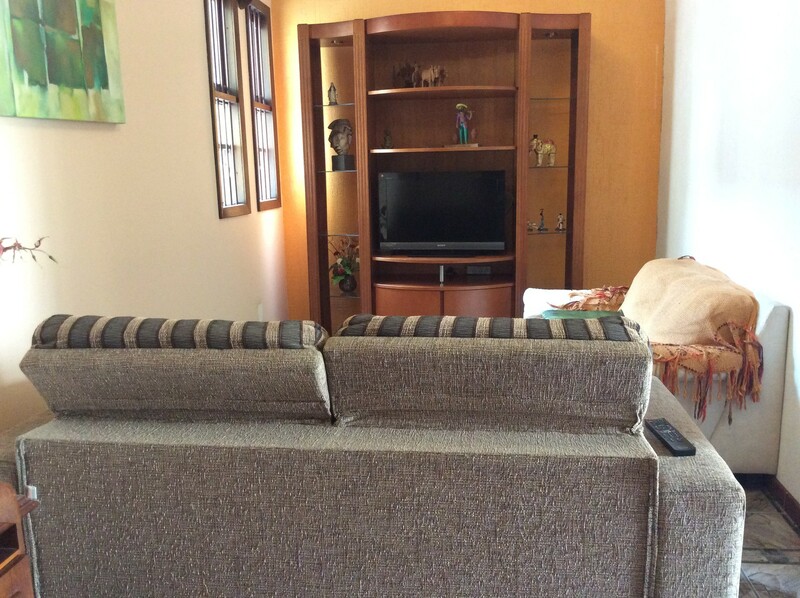 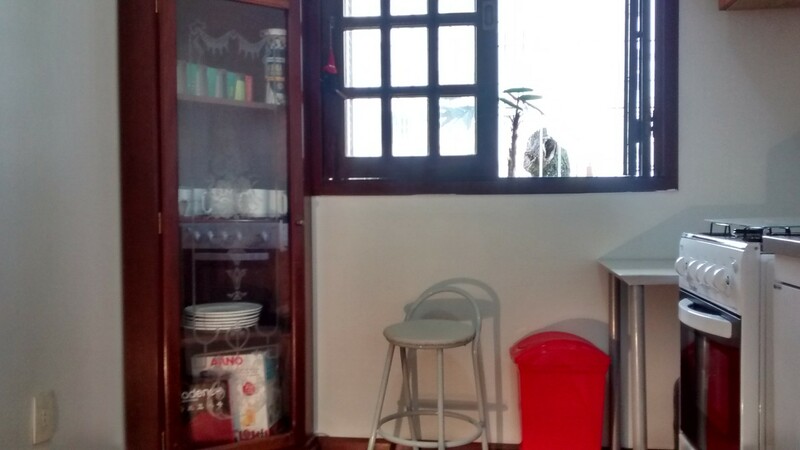 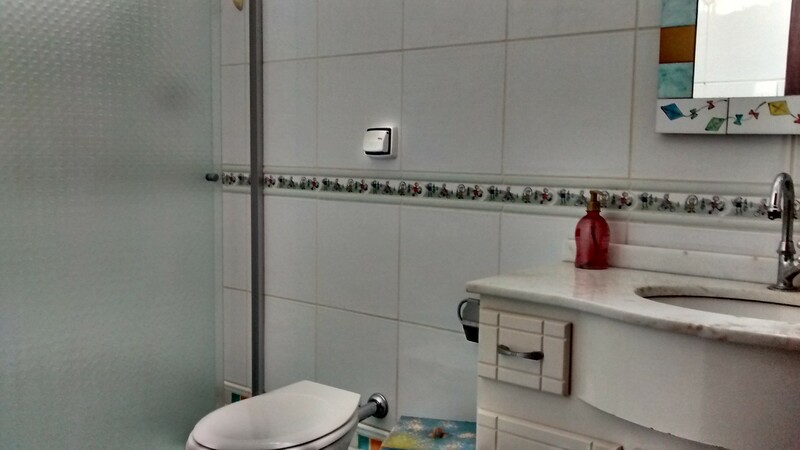 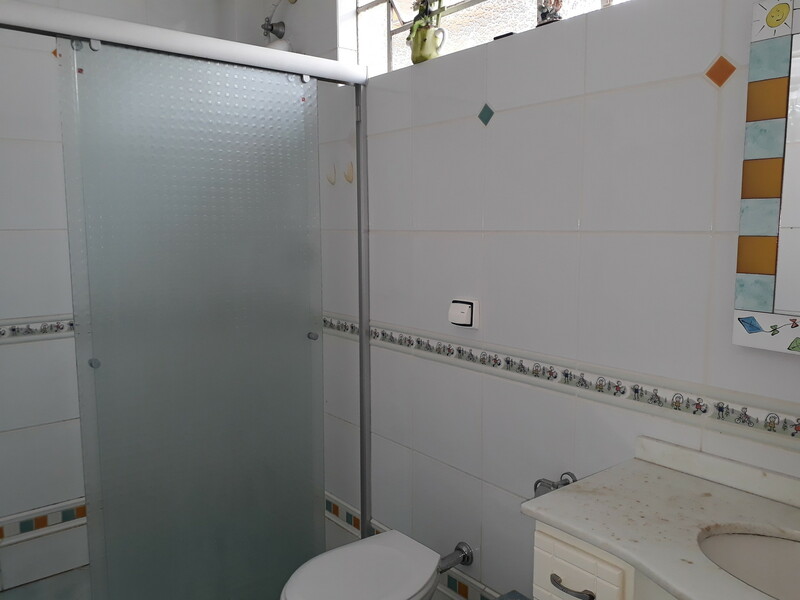 SERVENTIAS: HALL, SALA DE ESTAR COM DOIS SOFÁS , COZINHA COMPLETA, LAVANDERIA, ÁREA COBERTA PARA ROUPAS E UM AMPLO PÁTIO GRAMADO.